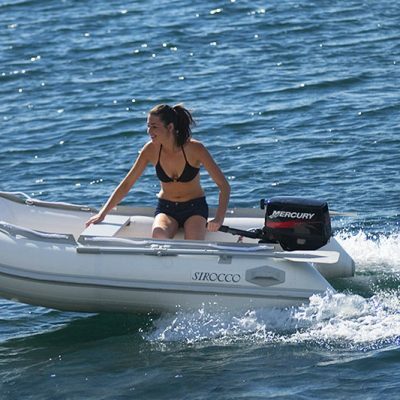 Here are the Sirocco inflatable boats that fit right into your lifestyle and your budget. The Sirocco range is designed to suit more people in more places, from recreational fishermen and boaters, to the four wheel drive and camping market. 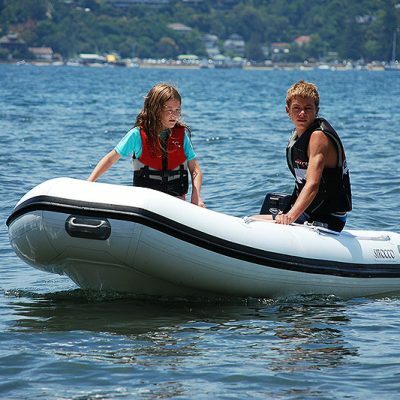 Sirocco inflatable boats come in several easy going formats. 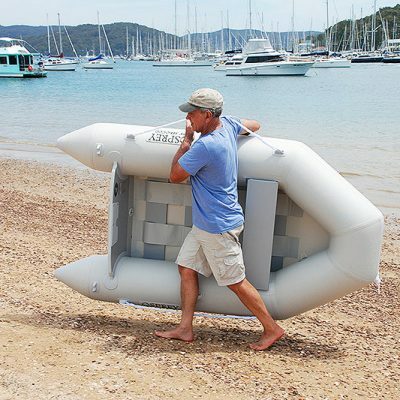 The convenient air-deck ‘boat in a bag’ can be easily stowed in the boot then pumped up at your destination for a fast getaway. 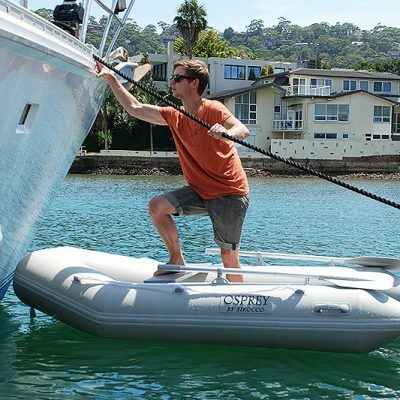 Equally convenient is the Sirocco slatted floor inflatable boat range, light,easy to carry and quick to set up.The perfect” ship to shore”tender. Sirocco rigid inflatable boats with light weight,durable solid aluminium hulls or traditional fibre-glass hulls offer straight tracking and nimble handling. When you’re looking for a safe, versatile tender, the Sirocco air hull inflatable boat range offers you the performance of a rigid hull in a lightweight,fold -up package. So when you’ve been looking at other boats for sale that look like too much hard work, check out these Sirocco inflatable boats.